» AVENGE ME, SIMBA!! LIST!! » the " we hate RAWK thread". Why, Yes I Am A Wizard. 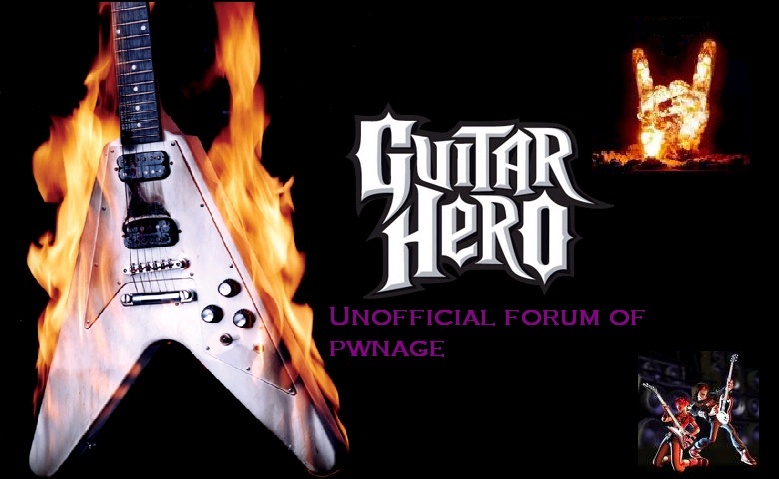 Unnofficial Guitar Hero forum :: Security/Technical Forums :: DON'T DO IT!!!!!!!!!!!! !